It was truly an honor to be part of the GLEASON TEAM for this project. 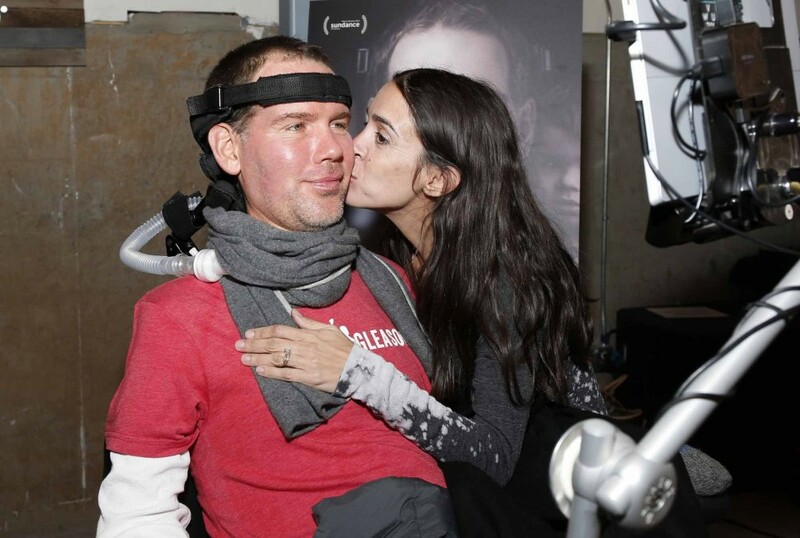 At the age of 34, former New Orleans Saints defensive back Steve Gleason was diagnosed with ALS and given a life expectancy of two to five years. Weeks later, Gleason found out his wife, Michel, was expecting their first child. A video journal that began as a gift for his unborn son expands to chronicle Steve’s determination to get his relationships in order, build a foundation to provide other ALS patients with purpose, and adapt to his declining physical condition—utilizing medical technologies that offer the means to live as fully as possible. 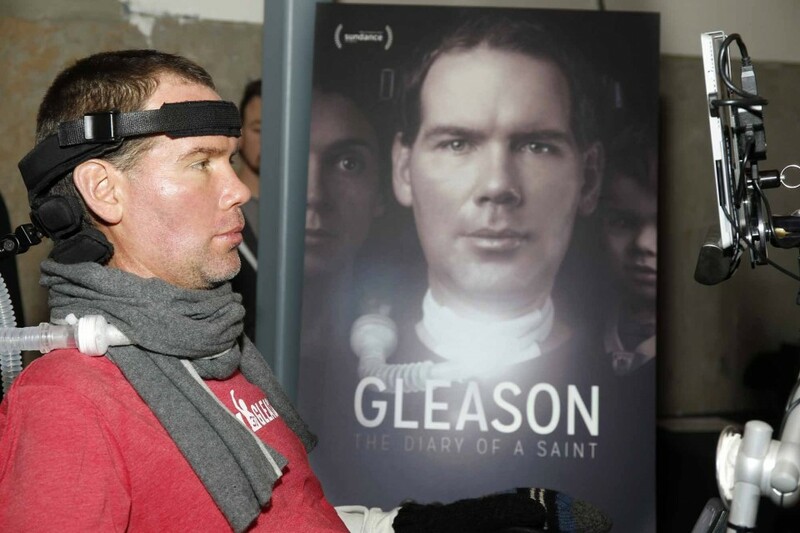 Gleason is not only about Steve’s resilience but also the complications of love between fathers and sons, and husbands and wives, in the face of a devastating illness. The film is bolstered by its subject’s unwavering candor and surprising humor. Told through the lens of an NFL icon, the film grapples with the nature of heroism as Steve recasts his legacy into something quite antithetical to—but no less inspirational than—his on-field shows of strength and dominance. TO MAKE A DONATION FOR THE GLEASON TEAM ORGANIZATION CLICK HERE.